As a full- time nanny, the safety of my charges is my number one priority! When working as a caregiver, I often drive other people’s children in my car. If something were ever to happen to me in an emergency it is vital for the little one’s parents to be contacted immediately. If I were ever unresponsive, having all of the kiddos information immediately available for the first responders is really important. That’s why I’m thrilled to share the perfect product to ease my fears — Tag UR It! Inc.’s Child Safety ID Tags. The identification tags are about the size of a credit card and are made of durable, hard plastic, and printed in full-color. Tag UR It! 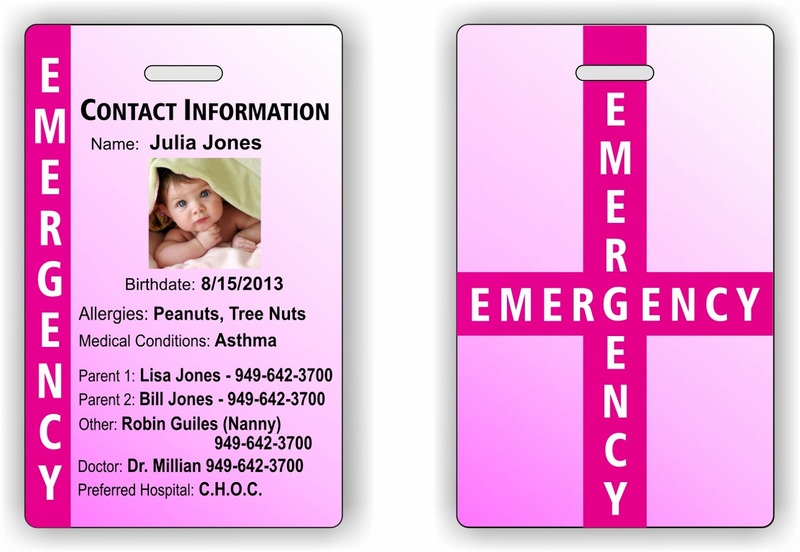 Inc.’s Child Safety ID Tags come in three different color varieties and can be customized to include all relevant information about the kids and photos of the children. Tag UR It! 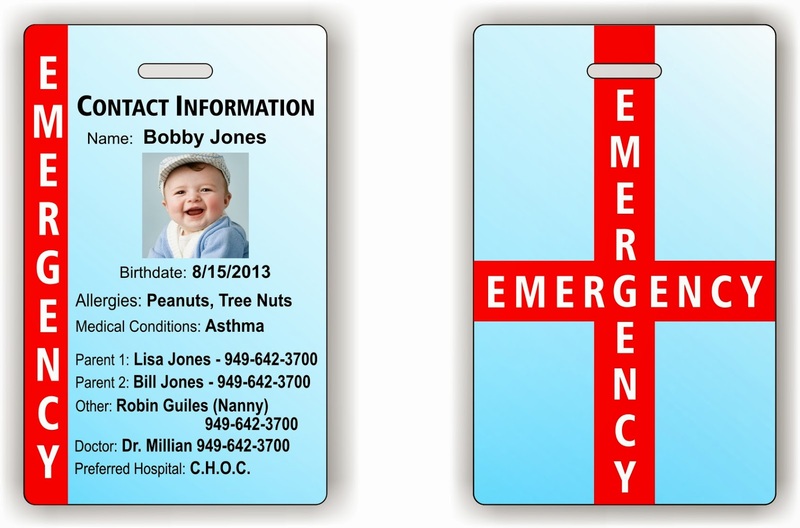 Inc.’s Child Safety ID Tags can easily be attached to diaper bags, strollers, car seats, or kept in your wallet. They can also be attached to lunch bags to notify others of severe allergies, or in case they are separated from a group. Best of all, for a limited time only, these tags are being offered at a special low price of $8.95 each! To order, click here. Click on your color preference and add to cart. « Children’s Books About Martin Luther King Jr.